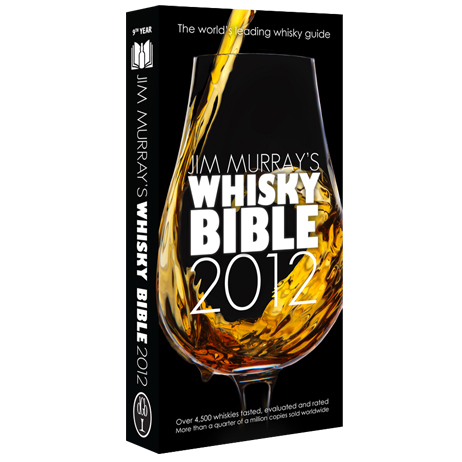 Jim Murray's Whisky Bible 2012 is well on its way. As you read this, over 4,500 whisky tasting notes, including over 1,200 brand new entries, are being printed across 384 pages ready to be bound and shipped across the world to our customers by the end of October. As a thank you for your continued support of Jim Murray's Whisky Bible we are offering all our loyal customers £1 per copy off any pre-orders of the latest edition. You can redeem this offer only at The Dram Good Book Shop by entering the exclusive code REPCUST2011 when prompted.